It starts with a stolen kiss under an English sky, and it ends with a walk down the aisle. It starts with the President sending his best friend to woo me on his behalf, and it ends with my heart split in two. It starts with buried secrets and dangerous desires…and ends with the three of us bound together with a hateful love sharper than any barbed wire. My name is Greer Galloway, and I serve at the pleasure of the President of the United States. This is the story of an American Queen. 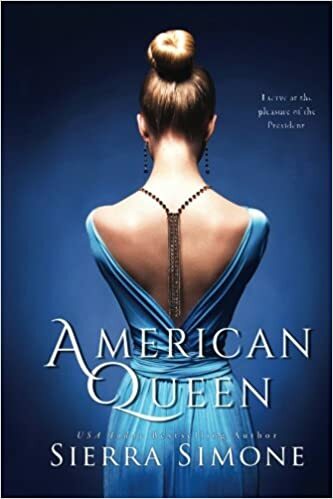 Get your copy of American Queen today! 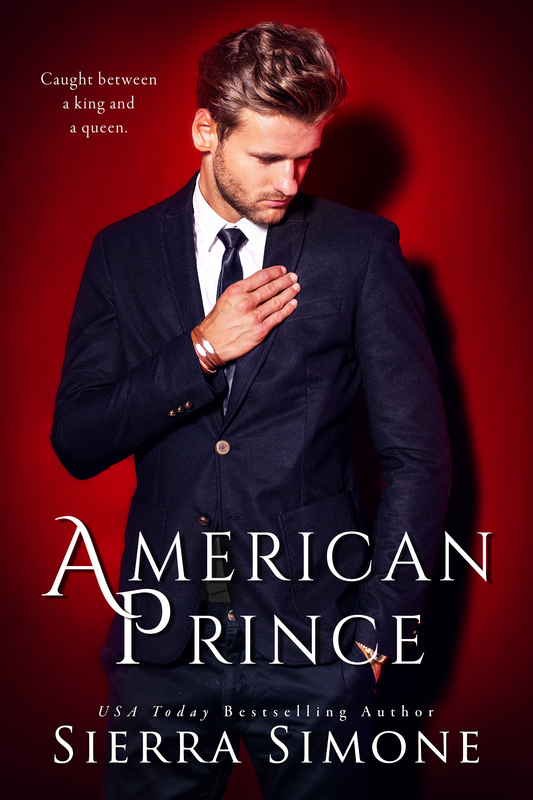 Get your copy of American Prince today! I keep hearing such good things about these books! I am really excited to read this trilogy!